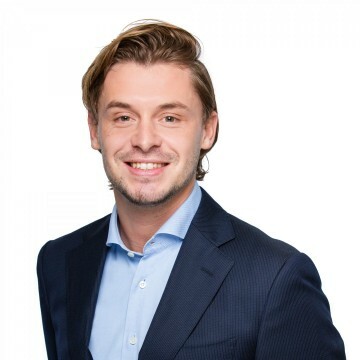 Niels Genemans completed the master’s degree in Criminal Law and the Law of Criminal Procedure at Leiden University in 2017. During his studies he did various traineeships and after graduation he was employed for a year as a public prosecutor’s clerk with the Public Prosecutor Service in The Hague. In January 2018, he entered the employment of Delissen Martens. In June 2018, he was admitted to the Dutch Bar Association. Niels provides legal assistance to private persons and entrepreneurs in a wide range of criminal-law issues.